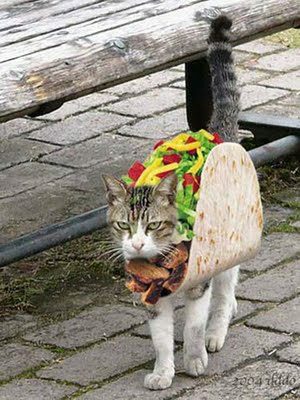 For this original number, titled “Taco Cat”, I’ve again tapped my classic rock and funk roots. I think this is a fun, fairly high energy track. The instrumental setting is a well-established format: guitar, bass, B-3, and drums. As always, I played the guitar and bass parts, and relied on my midi composing and arranging skills for the organ and drums parts. ‘Maytime’ is a new original tune. I’ve been doing arrangements and cover recordings for several months, and wanted to back to some original material. The style is sort of “jazz/funk/fusion”, and the arrangement for gutar, bass, keyboard and drums. As is my normal practice, I played the guitar and bass parts while programming the drum and keyboard tracks. ‘Maytime’ is also the name of a movie musical with Jeanette MacDonald and Nelson Eddy. There is no connection here. This is something I’ve actually thought about doing for some time. Like most guitarists active today, I count Jimi Hendrix as a major influence. I have have always found Manic Depression to be one of the more interesting tunes from his first album, probably because of the triple meter — unusual for a hard rock song. It seemed to me that the triple meter might allow a treatment with something of a jazz feel. So that’s what I’ve done here while preserving plenty of rock to come through. My arrangement is for guitar, keyboard, bass and drums. “Penetration” was a 1964 instrumental hit, cracking the top 20, for the Pyramids. In some ways, it can be considered one of the last surf-rock instrumental hits. While there were certainly instrumental hits after this, they were not tied to the surf genre. Like most of the popular guitar instrumentals of the time, the Ventures also recorded the tune. My arrangement is for guitar, bass and drums. It strikes me as a combination of 60’s style guitar instrumentals and Johnny A. I played the guitar and bass parts, and programmed the drums using loops.